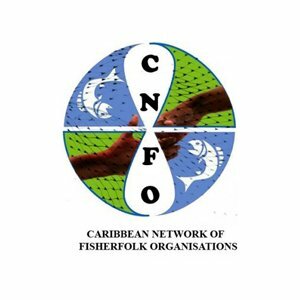 Vision of the Organisation: Primary, national and regional Fisherfolk organization with knowledgeable members collaborating to sustain fishing industries that are mainly owned and governed by Fisherfolk who enjoy a good quality of life achieved through the ecosystem based management of fisheries resources. Mission of the Organisation: To improve the quality of life for Fisherfolk and develop a sustainable and profitable industry through networking, representation and capacity building. Key programme areas of the Organisation: Sustainable Fisheries, Livelihoods and Climate Change. Jamaica Fishermen Cooperative Union Ltd.
St. Lucia Fisherfolk Cooperative Society Ltd.